L.A. 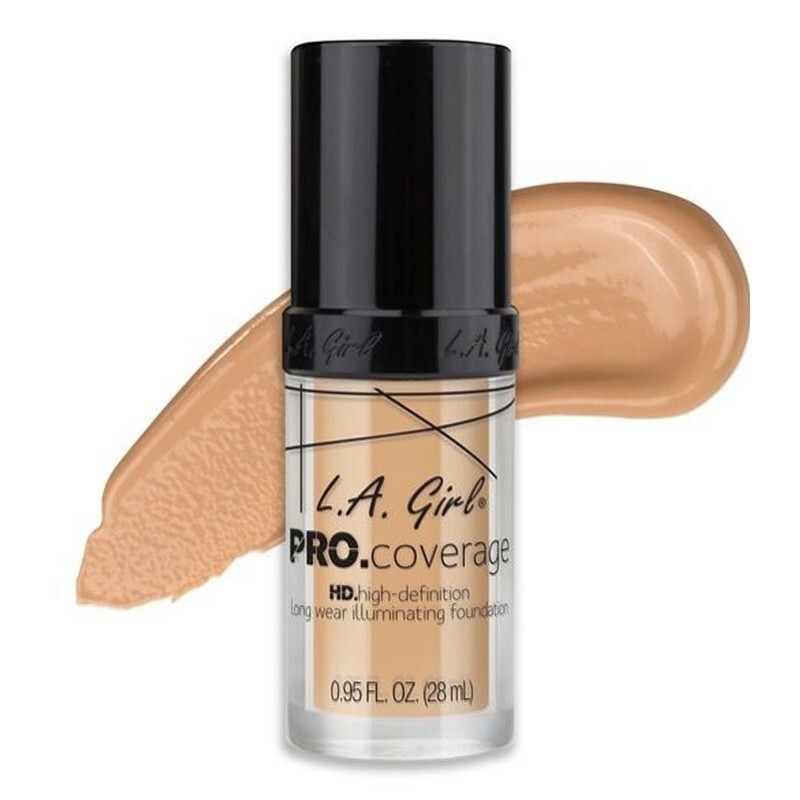 Girl Base Pro Coverage Illuminating " Porcelain"
Home | MakeUp|Rostro|L.A. 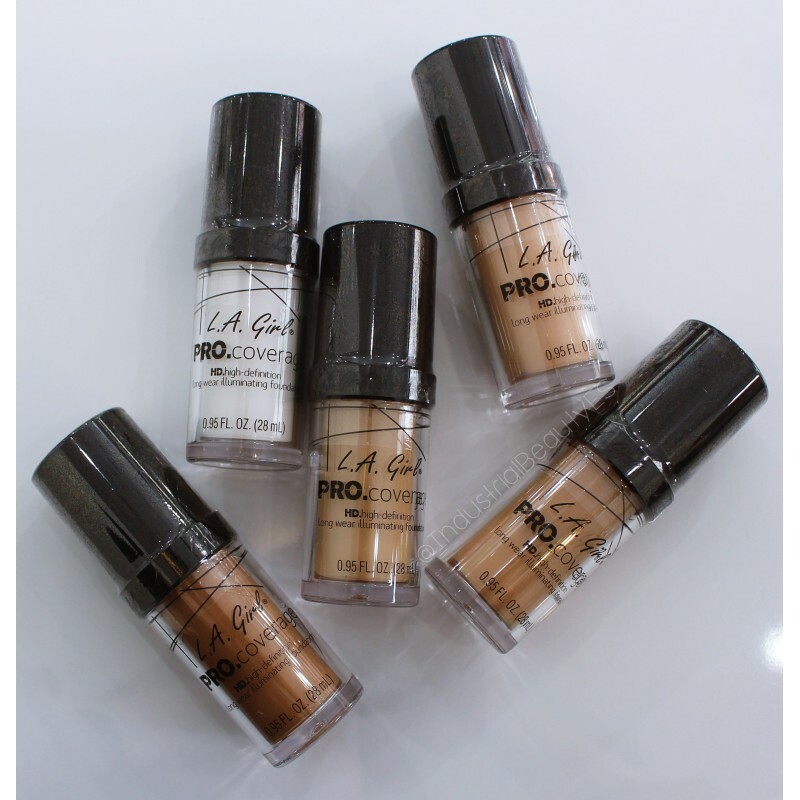 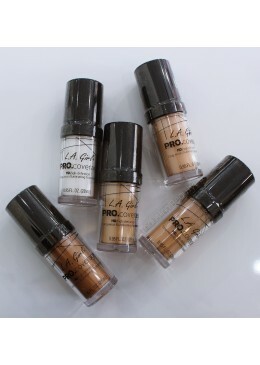 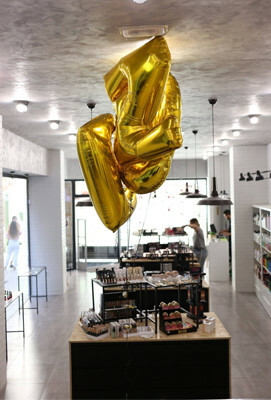 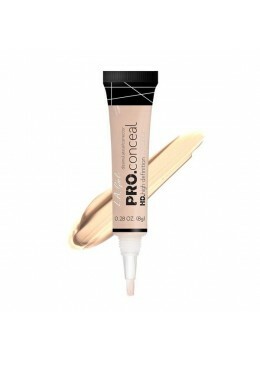 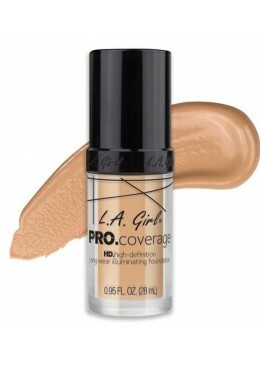 Girl Base Pro Coverage Illuminating "Porcelain"
L.A. 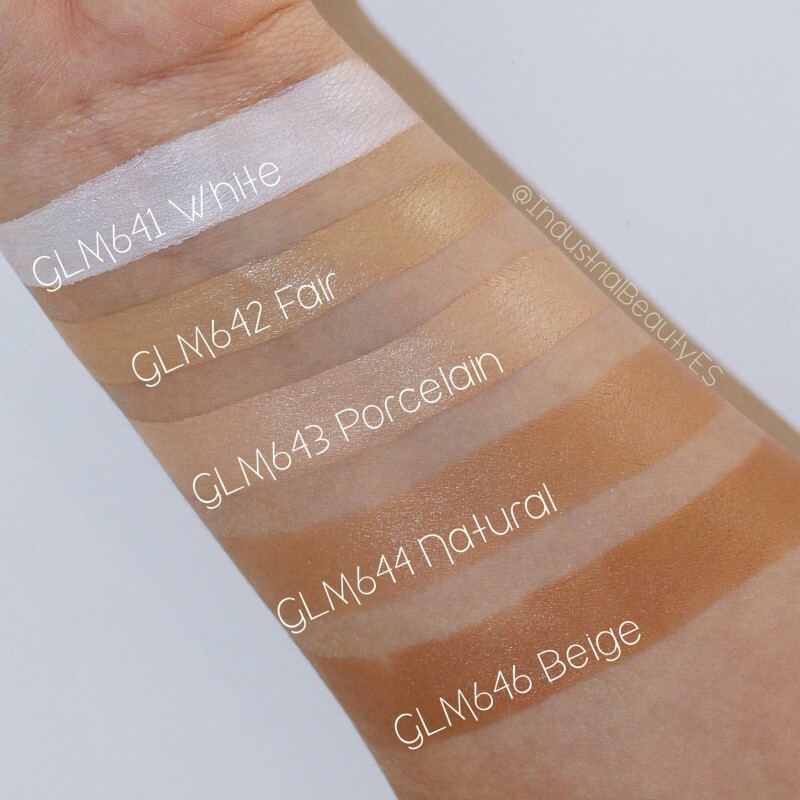 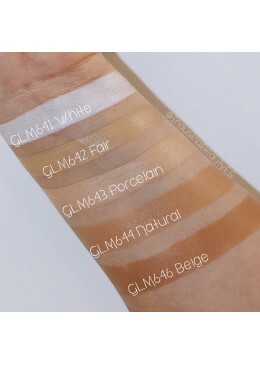 Girl Base Pro Coverage Illuminating "Porcelain"